Immuno Shield Junior combines vitamins, minerals and echinacea to support optimal immune function and general wellbeing in children from 4 – 12 years. 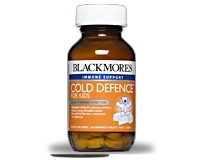 Blackmores Immuno Shield Junior contains 500mg of the herb echinacea for the support of healthy immune function. 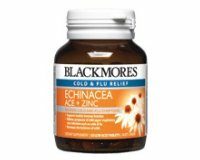 Along with vitamin C, zinc and iron, echinacea supports the body’s natural defences to assist resistance to infection. 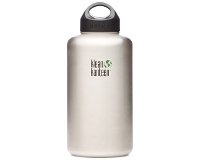 Other nutrients support general wellbeing and development in childhood and help maintain good nutritional status. 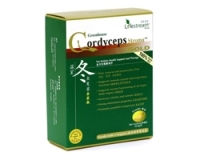 Children 4- 6 years – Chew (do not swallow whole) 1 tablet a day with a meal, or as professionally prescribed. Children 6–12 years – Chew (do not swallow whole) 2 tablets a day with meals, or as professionally prescribed. Not suitable for children under 4 years. · Zinc may decrease the absorption of tetracycline or quinolone antibiotics.